This is DIGITAL FILE only, no physical items will be printed or mailed to you. If you need any matching items or any other sizes for this design, please feel free to contact me. Proof sent to your Etsy inbox via Etsy conversations (convo) within current turnaround. Two rounds of revisions can be made, if needed. Turnaround times vary based on the amount of orders received during that week and our current workload. Please find our current turnaround time listed in FAQ or in the SHOP ANNOUNCEMENT on our shop homepage. * Please keep in mind all monitors display color differently. Because of this, the colors of the images may appear darker/ lighter from the actual print. Just a quick note to say a giant thank you. So cute and very responsive! Thank you so much!! Can I customize my orders? All of our invitation designs can be customized! You can change the wording, the events, or the occasions with NO extra charge. For example, if you like one of our Bridal Shower invitation but you need it for your Baby Shower invitation instead, we can change it for you with NO extra charge. Another example, we can change the Brunch and Bubbly invitation wording to something else like a classy Birthday Invitation, again with NO extra charge! 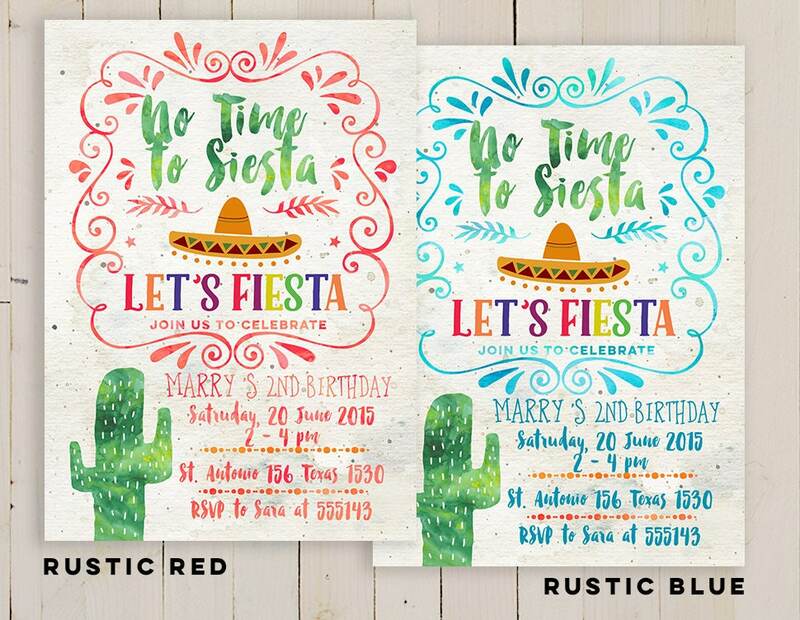 Do you need matching items or a back side design for your invitations? If you need your order less than 24 hours from the time of your order, please purchase this "Rush Order"
https://www.etsy.com/listing/271391244/ along with the invitation of your choice. 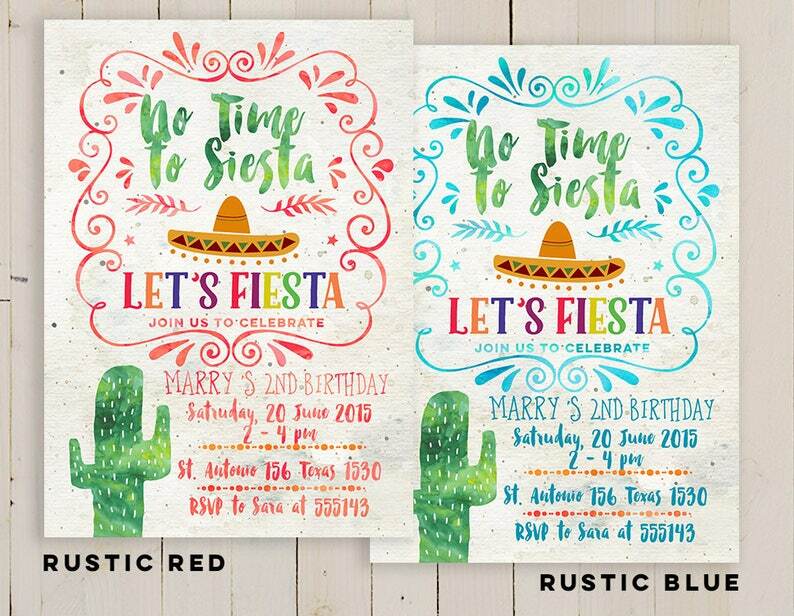 Can I add a matching back design to the invitation? 1. Click "checkout with Paypal"
2. Choose "pay with credit card / debit card"
How long does it take for you to reply to messages or revision files? I reply within 24 hours or less, or up to 72 hours on weekends. Will the colors print exactly as they appear on the screen? All monitors display color differently. Because of this, the colors of the images may appear darker/ lighter from the actual print. My advice is to do a test print before ordering multiple cards. Please note: colors may vary from one computer monitor to another, quality of printer, types or brands of paper and ink you’re printing with. Can I get the revision? Yes! :) Two rounds of MINOR revisions included with purchase. Any additional revisions that are not the fault of the seller will cost $5 for additional 2 rounds. The revision will be made within up to 48 hours of revision request. If you want to change almost all the information or wordings you need to repurchase the entire original listing at original price. every detail and spelling on the invitation until you’re 100% certain that every detail and spelling is correct because mistakes do happen. I highly recommend to do test prints prior to production of your invitations. If you have printed your invitation and notice a mistake, we are not responsible for the reimbursement or compensation for any printing charges that you have paid. Happy Party Studio is not responsible for errors, misspelled words, or content errors after the client has approved files for reproduction. Why is my invitation printing low quality/ blurry? Our files are 300 DPI for a high quality print. but rather click on the thumbnail preview photo that you sometimes see at the bottom of an email or from the thumbnail preview on Etsy conversations then save that instead of actually clicking the download icon on the attachment. Note: Please don't screenshot it from your phone, you have to download it.